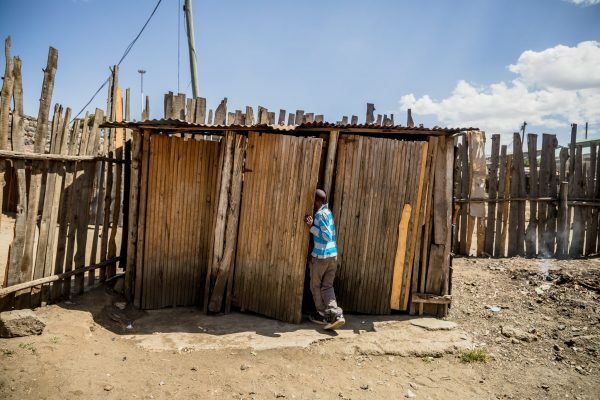 It is no secret that sanitation is a challenging area for formal businesses to profit from. The use of the term “formal” here is deliberate, and important – so what does it mean? A formal pit emptying business, for example, is likely to be registered and licensed by the municipality to conduct pit emptying services, and to dispose of the faecal waste they collect from customers in an authorised decentralised transfer station or faecal sludge treatment plant. To use the terminology of the Sustainable Development Goals, the sanitation service they provide is “safely managed”. 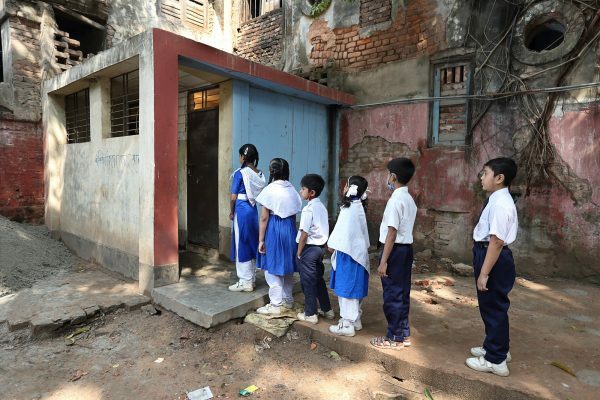 The challenge is that in many cities, the odds are stacked against formal sanitation businesses. This is first and foremost an issue of weak regulation and enforcement. In most locations, a new entrant planning to deliver FSM services will find themselves competing with multiple informal emptiers. These informal businesses are positioned to charge lower prices, because they circumvent licencing procedures and cut corners through unsafe emptying and disposal practices: for example, by dumping sludge in a local watercourse instead of transporting the sludge to a treatment plant, with total disregard to the negative environmental and public health impacts. Unless the relevant authorities clamp down on these illegal practices, providers who “play by the rules” will quickly find their businesses being undercut. 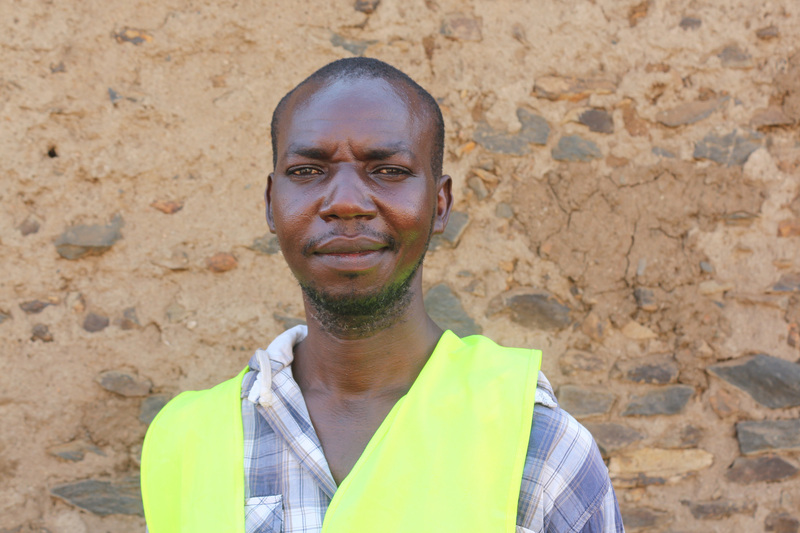 In WSUP’s experience, the development of safe and professional faecal sludge management (FSM) services simply will not happen without effective regulation and enforcement to clamp down on low-cost, unsafe alternatives. Support to businesses looking to expand into pit-emptying should be accompanied by efforts to strengthen the regulatory environment within which these businesses will operate. This is reflected in our work in Kisumu, Kenya, where we have supported a solid waste management company, Gasia Poa, to move into FSM. Dickens Ochieng, owner of Gasia Poa, which has supported the development of Standard Operating Procedures to help raise standards across the whole FSM sector in Kisumu. WSUP has provided wide-ranging support to Gasia Poa in getting their pit emptying business off the ground, including working with the company to develop a marketing plan, branding, and financial training and tracking. No less significant has been supporting the County Government of Kisumu in the drafting of new Standard Operating Procedures (SOP), which set out the code of practice for safe and hygienic manual emptying in the city. Among other standards, the SOP require that enterprises working in FSM in Kisumu have three licenses: one to operate a business; a license to transport waste issued by the National Environment Management Authority; and a Hygiene and Operational license from the City Public Health Office. In addition, all employees must be immunised against typhoid, Hepatitis B and cholera, have health insurance, and receive training from the City Public Health Office. The SOP also specify personal safety and emptying equipment, and best practice for transporting and disposing of waste in the Nyalenda wastewater lagoons. The introduction of the SOP is a significant step forward for the sanitation sector in Kisumu. Importantly, the code is designed to be attainable for all small businesses, including the nascent ones. 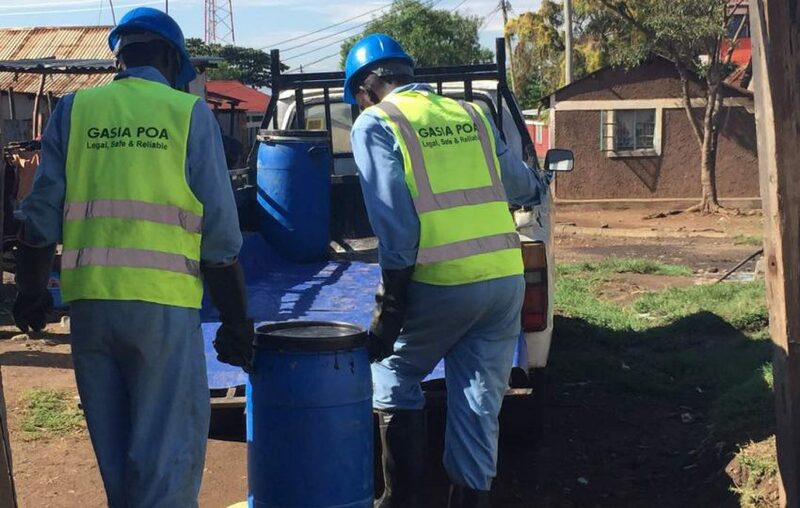 The owner of Gasia Poa, Dickens Ochieng, has been closely involved in the formulation of the SOP, as has the Kisumu City Public Health Office. If effectively enforced, the code will significantly raise the professional standards of pit-emptying, ensure a level playing ground for all FSM businesses to compete fairly, as well as reducing the health risks of emptying for operators. Of course, that “if” cannot be taken granted: training and enforcement must be given due priority for any regulation to be effective. WSUP has provided training to the City Public Health Office to enable the staff to effectively enforce the new standards, and will continue to monitor their implementation. In many contexts, training on enforcement will need to be accompanied by logistical support to enforcement teams (for example, the provision of basic resources for surveillance and prosecution), and by sustained efforts to eliminate corruption. Training delivered in August 2017 by Kisumu City Public Health Officers, with WSUP’s support, to raise standards of pit-emptying services in the city. The SOP are an example of meaningful reforms which have been adopted at the city level. In many cases, we also need to aim higher. For a highly decentralised country like Kenya, the initial aim is to develop similar codes of practice in other small urban centres in Kisumu County. 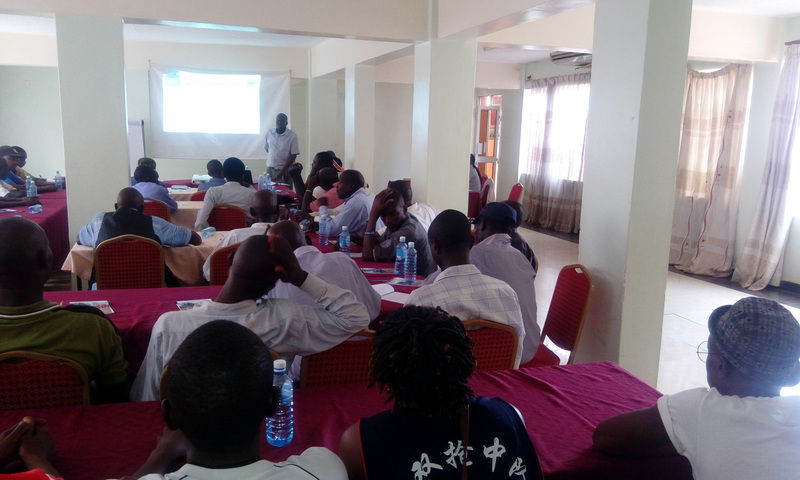 More importantly, the knowledge and experience gained in enforcing the SOP in Kisumu City are feeding into a County Sanitation Policy being drafted by the County Government, which will potentially influence other counties facing similar FSM challenges in Kenya. It is hoped that in the foreseeable future, this experience in Kisumu will contribute towards the establishment of national FSM regulations in Kenya, mirroring the progress achieved in other countries where WSUP has supported national processes of regulatory reform. 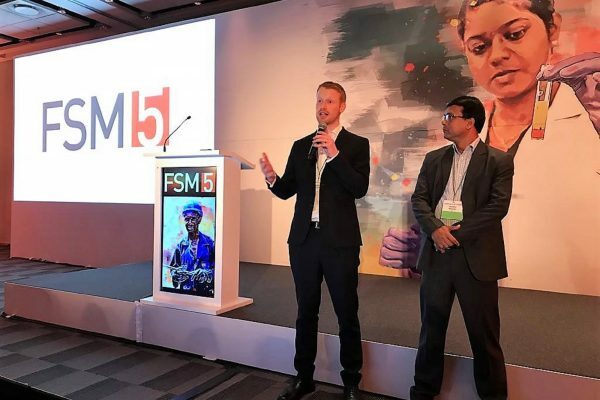 The new national FSM framework in Bangladesh, officially launched on 4 November 2017. WSUP supported the creation of the framework, alongside other stakeholders. 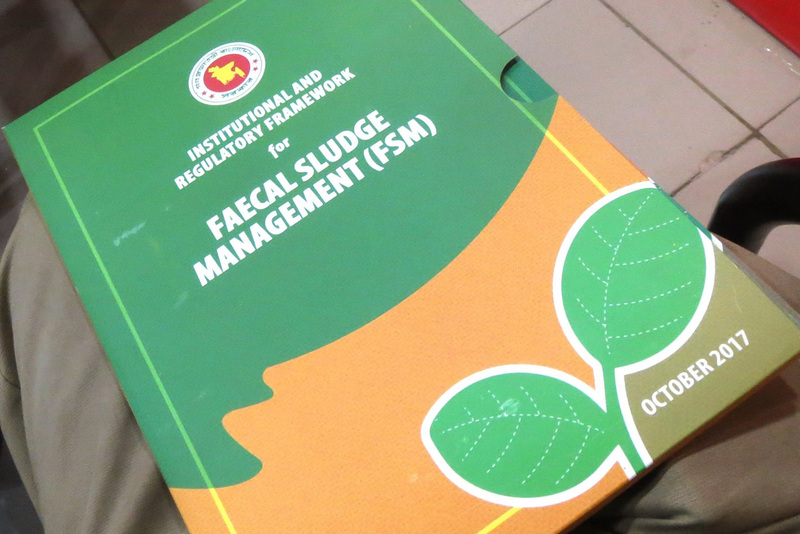 In May 2017, the Institutional and Regulatory Framework for FSM was signed into law in Bangladesh, ending decades of uncertainty and fragmented responsibility for delivering and regulating urban sanitation services; while in Zambia, the formation of a new national regulatory framework for urban sanitation is being led by the National Water Supply and Sanitation Company (NWASCO), which regulates the sector. In the context of the enabling environment for urban sanitation, progress barely gets more significant than these exciting city, county and national-level initiatives. The revision and creation of regulatory frameworks takes time, persistence and patience, but there is a growing body of experience showing it can be done. 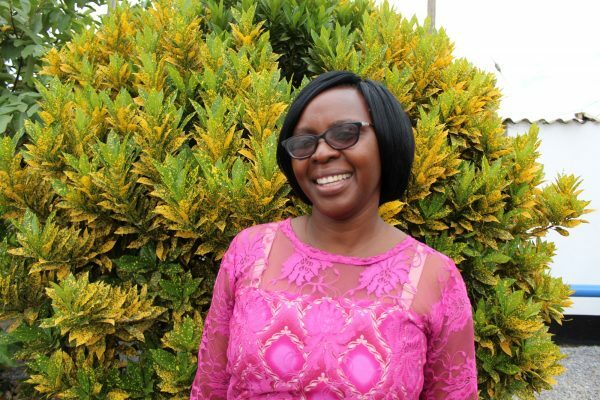 This blog is part of a series looking at how to stimulate private sector involvement in on-site sanitation. Read more in our new report: A guide to strengthening the enabling environment for faecal sludge management.